Cheap Car Hire Sardinia - Compare estate, SUV, MPV & 7, 9 seat minivan rental rates. Choose your lower cost, Sardinia car hire supplier here, and save money when booking that Fiat 500, estate, SUV or 7/9 seat minivan in Sardinia. Choose your next holiday auto from our selected partners that include:- Dollar, Europcar, Locauto, National/Alamo and Sixt. Prices are at lower than published rates, but you get same level of service as if went direct, so breakdown recovery, CDW insurance and mileage are included. To book, all you need is a current driving license, ID and a credit card for the local security excess deposit. Sardis, or Sardinia, presents you with a land unspoilt, white washed beaches, resorts and a warm welcome. is the main tourist attraction, which offers an abundance of outdoor activities including, mountain biking (bikes can be rented locally), and walks along the untouchable Costa Verde coastline. The best way to fully appreciate Sardinia's unparalleled beauty is to get your vehicle from Alghero Airport. The roads are first class and not too congested. Every weekend in January, all the restaurants in Alghero will welcome you for the annual Sea Urchin Festival. 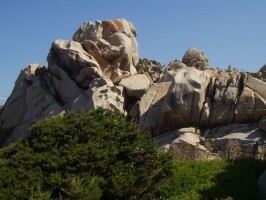 We offer cheaper vehicle rates for Sardinia. Sardinian motoring in an SUV or CRV made easy. 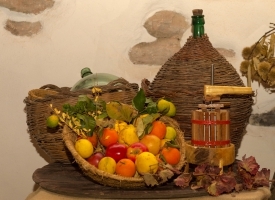 and see the daily life of the Sardinia islanders. 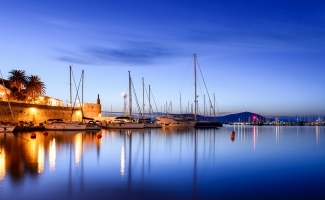 For example, if you go from Cagliari Airport and drive along the west coast, towards Alghero and through the scenic Monastiri mountain range, include a stop off at the small town of Oristano, home to San Giusta church. Here you will receive a warm welcome from the locals. When rested and ready for the road, then travel onwards towards Port Conte, famed for its natural beauty and Neptunus cave. If touring the coastal routes or the interior of the island, a 4x4 rental with Sat Nav will ensure you never get stuck, or ever get lost.